Beartooth Highway is a Nationally recognized scenic byway connecting Red Lodge, Montana to Yellowstone National Park. Peaking at an elevation of 11,000 feet, the mountainous pass is snow packed and closed to the traveling public for approximately half of the year. In 2005, a large landslide was activated during a period of snowmelt compounded by heavy rainfall, damaging or destroying 13 segments of a 12-mile stretch of the highway. Significant repair efforts have been completed by Montana Department of Transportation (MDT) over the years however continued slope movements have mandated that the state take an active risk management approach that will provide near real-time information about the behavior of the unstable ground supporting the highway. Seasonal landslide movement present a risk for prolonged highway closure which directly impacts Yellowstone National Park. 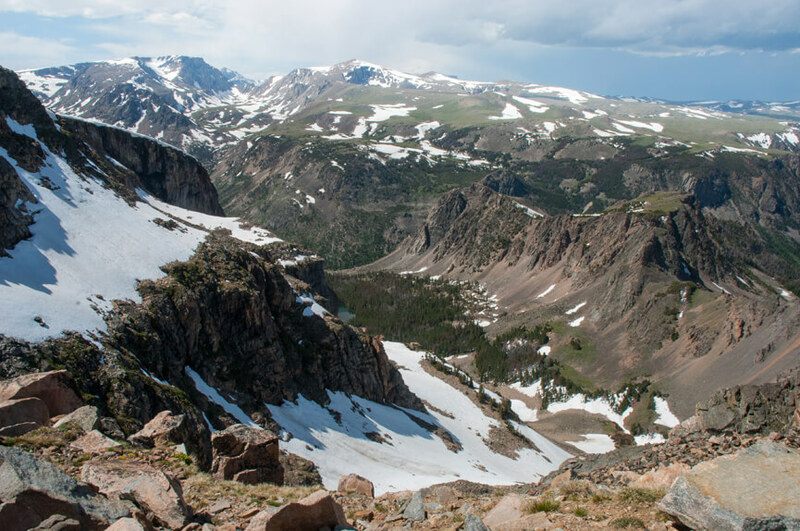 Due to the seasonal short access window for vehicular passage, closure of Beartooth Highway can have significant impacts on local tourism, as well as pose a significant risk to the safety of the traveling public. MDT retained Shannon and Wilson (S&W) to analyze and design a comprehensive automated instrumentation and monitoring program. S&W decided to deploy six (6) high-precision GPS sensors (Leica GMX910) to monitor surface movement and one (1) in-ground deformation sensing shape array (Measurand SAAV) to measure the subsurface geometry of the landslide. All sensors are connected to sensemetrics IoT devices which stream data to the sensemetrics CLOUD platform for data storage and interpretation. The system has provided MDT and S&W a cost-effective solution to comprehensively measure and visualize the surface and subsurface movement on an on-going basis. Copyright © 2019 sensemetrics, Inc. All rights reserved.